Leveraging our experience building distinctive dream homes in the Chicago suburbs and exceptional lake homes along the shores of Lake Michigan, Oakley Home Builders is now bringing our sought-after homes to Naples with these new construction homes. FOR SALE :: Waterfront living at its best. Discover the best of Naples with this new construction home located on a canal in highly desirable Aqualane Shores. Steps from your own private dock and a short walk to 3rd Street Shopping District and famous 5th Ave South in Old Naples. This waterfront oasis features spectacular outdoor spaces that creates your own private resort. The heated pool incorporates a swim up bar, swim under bridge, sun deck and adjacent hot tub. There is a deluxe NatureKast outdoor kitchen and lush, native landscaping that provides privacy without obstructing the views of the canal. A boater's dream, your access to the Gulf is easy with your own private dock complete with new seawall. This home's interior doesn't disappoint. 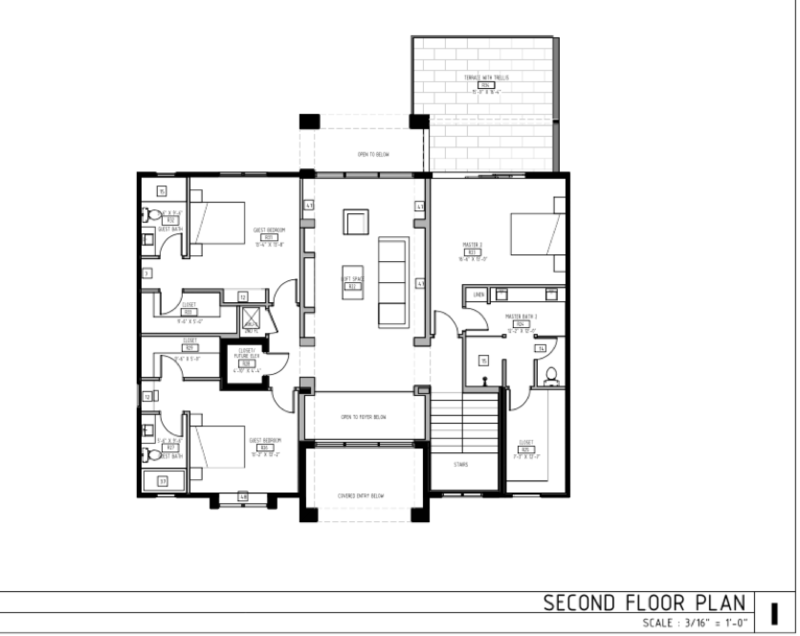 Built to accommodate entertaining and guests, the floorplan has considered everything. 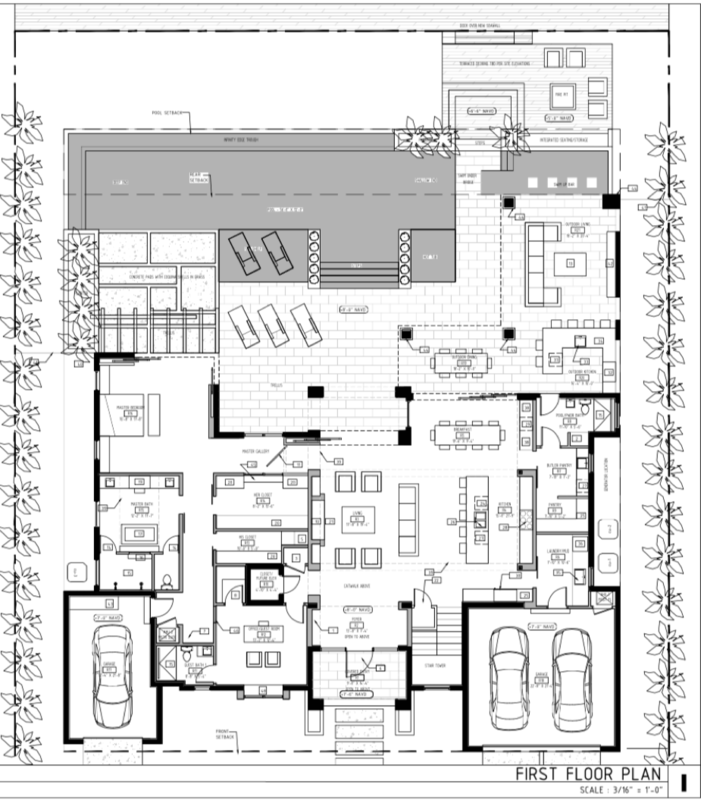 With a total of 6792 sq feet of thoughtful, high end design. There are 4 bedrooms, 5.5 baths with master bedrooms located on the first and second floor and upstairs guest suites. The expansive living room, kitchen and dining room open up to the pool and water views. Legno Bastone wide plank flooring, custom cabinetry, artistic tile selections and Subzero Wolf appliances deliver style and quality. This home will be completed in 2019. Contact us to learn more about this distinctive residence. SOLD :: This transitional-coastal designed, new construction property is set in the ideal Old Naples location. 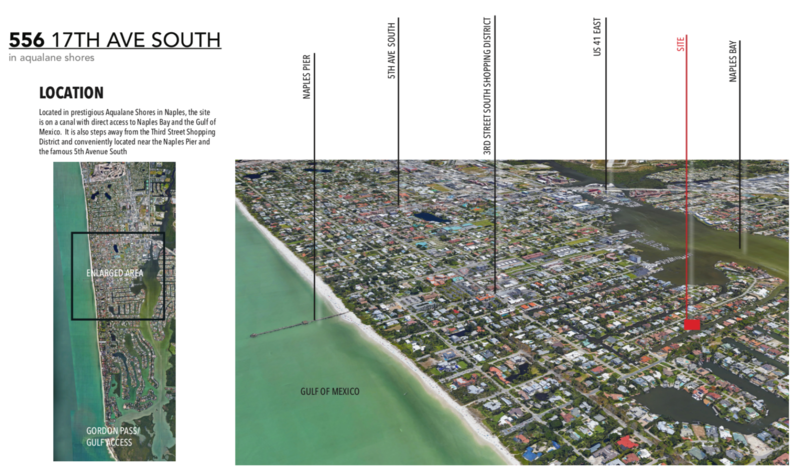 With the Gulf’s sugar sand beaches and 5th Ave shopping and dining steps away, this prime Old Naples location offers the perfect beach retreat that also makes the vibrant downtown lifestyle easily accessible. Meticulously designed details come together to create an ideal Cape-Cod style home in Florida. From the moment you set foot on the oversized front porch, this 5 bedroom/6.5 bath’s open floorplan and clean, coastal palate ensure the home feels airy and relaxing while the finishes lend a complementary touch of casual sophistication. The first floor features a gourmet kitchen complete with custom cabinetry, waterfall island, wine cabinet and Wolf/Sub Zero appliance package. The soaring two-story dining room and living room incorporate shiplap detailing and gorgeous wide plank, French oak floors from Legno. A separate den and 1st floor master bedroom and bath round out this level. The second floor features three spacious en-suite bedrooms and versatile loft space. An Oakley beach home wouldn’t be complete without an outdoor oasis. In this home, the living space expands to the lush, tropical-landscaped backyard. Here you’ll find a private pool and spa, shower, outdoor fireplace, Nature’s Kast kitchen and covered dining area complete with TV for year-round entertaining. In addition to the main house, a 1 bedroom/1 bath guest suite with private entry and kitchenette set above the 2 car garage offers visitors their own private retreat.